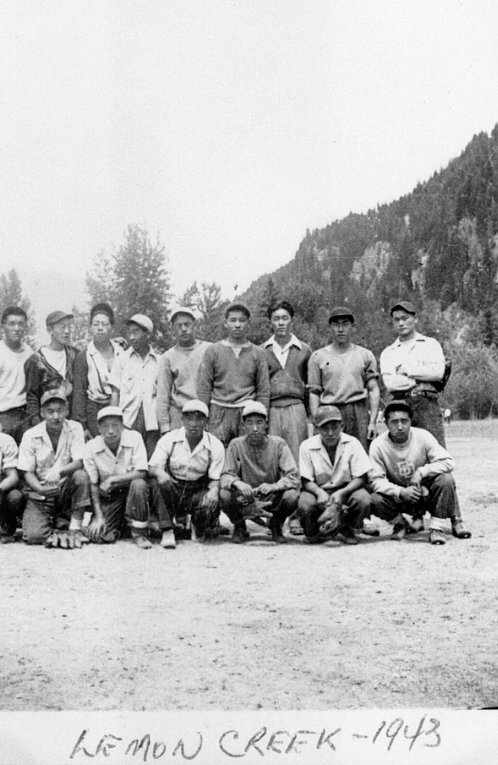 ​Larry Kwong, hockey player (born 17 June 1923 in Vernon, BC; died 15 March in Calgary, AB). 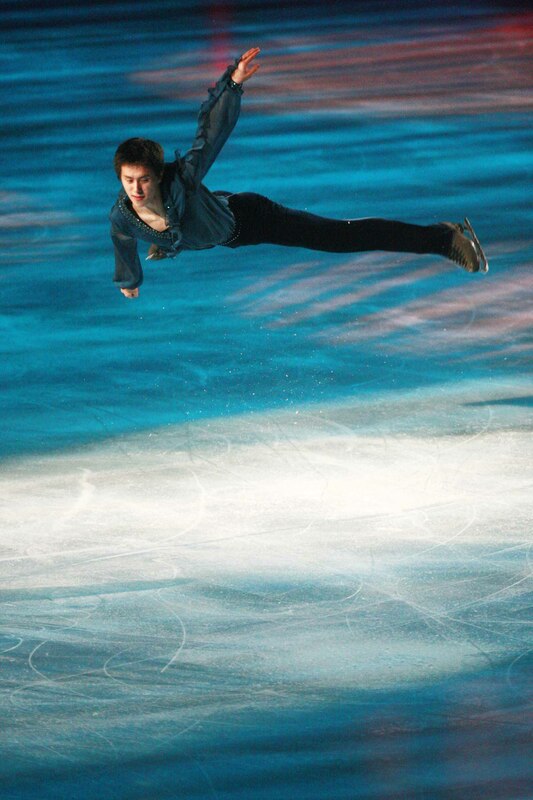 ​Patrick Lewis Wai-Kuan Chan, figure skater (born 31 December 1990 in Ottawa,ON). Patrick Chan is a Canadian champion and world champion men’s singles figure skater. A three-time world champion, he has won 10 national championships in the singles competition, breaking the record set by Montgomery Wilson in 1939. Known for dazzling artistry, Chan has repeatedly won major international competitions such as the World Figure Skating Championships and the Skate Canada, Grand Prix, Trophée Eric Bompard, and Four Continents events. He has set world records for points at competitions including the 2011 and 2013 World Championships and the 2013 Trophée Bompard, and has won three medals at the Olympic Winter Games: a silver in the men’s competition (2014) and a gold (2018) and silver (2014) in the team event. ​Willie O’Ree, OC, ONB, hockey player (born 15 October 1935 in Fredericton, NB). 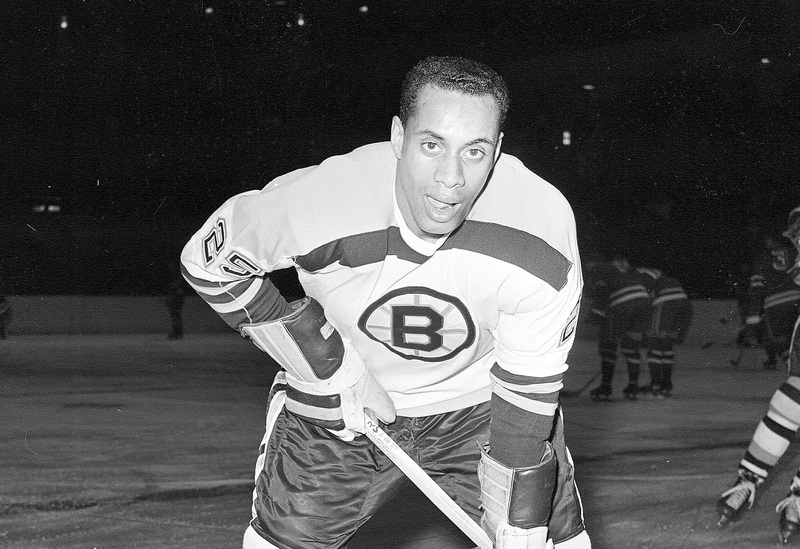 On 18 January 1958, O’Ree became the first Black hockey player to play a National Hockey League game when he debuted with the Boston Bruins against the Montreal Canadiens at the Montreal Forum. O’Ree played a total of 45 games in the NHL with the Bruins. Since 1998, he has been the NHL’s Director of Youth Development and ambassador for NHL Diversity, and has led the Hockey is for Everyone program. 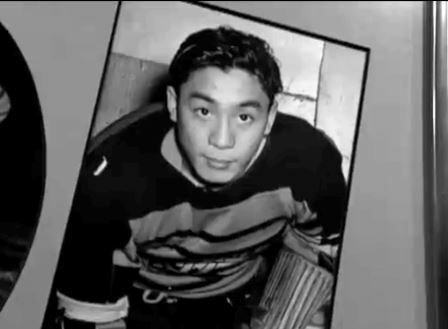 He was named to the Hockey Hall of Fame in 2018.